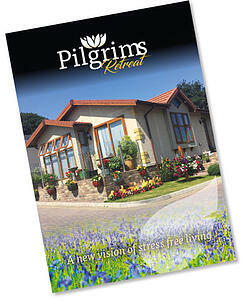 Download your FREE Pilgrims Retreat Brochure! Our Pilgrims Retreat Park Brochure contains detailed information about this beautiful park home location in Kent. Submit your details and you will be taken to a page where you can download the brochure.